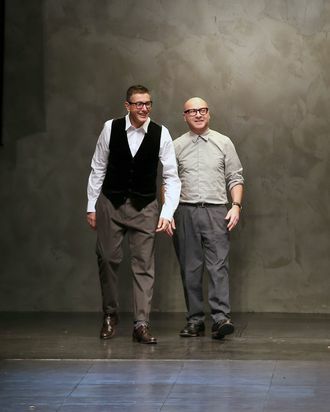 As expected, WWD reports that lawyers for Domenico Dolce and Stefano Gabbana have appealed their conviction for tax fraud, which sentenced the designers to twenty months in jail plus legal fees owed to the Italian government. They are now requesting full acquittal based on their original defense, which hinged on the insistence that neither designer had any idea that their label was evading taxes because they’re not at all involved with how their business is run. In the case of most designers and their labels, this defense would have plenty of merit: Karl Lagerfeld isn’t remotely involved in how Chanel manages its finances, for instance. But in the case of Dolce & Gabbana, there’s a strong chance that the designers knew exactly what they were doing when they sold their business to a Luxembourg-based “holding company,” Gado, that turned out to be a front for sheltering their profits from Italy’s taxes. The court has already determined the latter, but now it looks like they’ll have to do so again. Just thinking about this makes us want to take a nap. 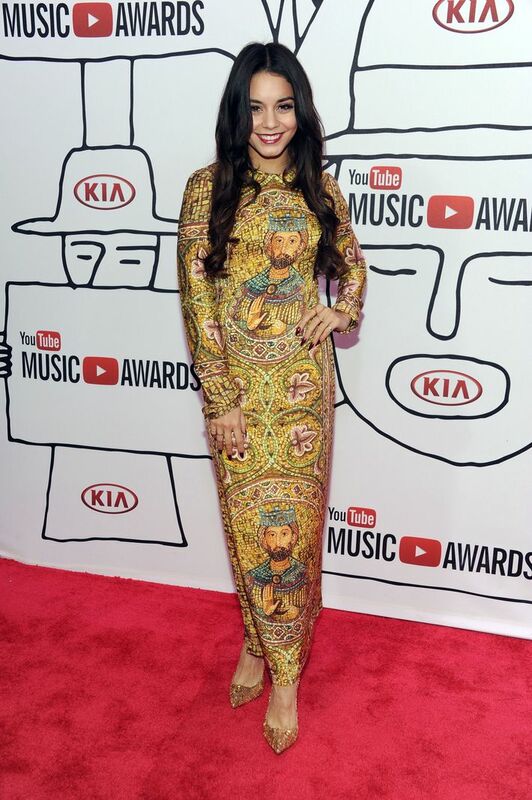 Can’t everybody just have a good laugh at Vanessa Hudgens looking like a church wall in this Dolce & Gabbana dress and call it a day?